Audacity has quickly become popular and has been often thought of as technology's ultimate gift to recording enthusiasts, podcasters, and other music enthusiasts. What has made this particular software so appealing to the general users is that it’s free and an open source. There is no need to pay for anything and definitely no need to register. You can download and install the software immediately. It supports not only Windows, OS X, and Linux, but other operating systems as well. 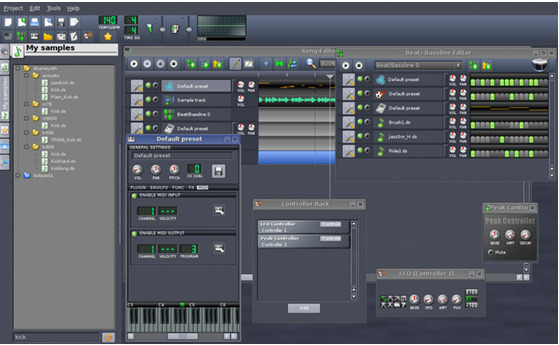 It also does not have any time limit and its user interface is so simple that it makes music editing easy and fun. But just like everything else, there are limitations to this software and not everyone is a fan. For instance, it does not support 64 bit VST plug-ins. Another downside of this program is that it does not show real-time effects and it lacks dynamic equalizer controls. Let's check out other software that can be as good as Audacity. We are now looking at the top 10 best Audacity alternative below. 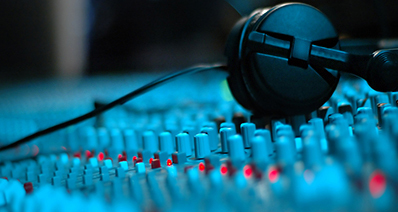 Jokosher is audio software that is designed to help you record, edit, and even mix music. This particular software has all the necessary features to edit, produce and record sounds. 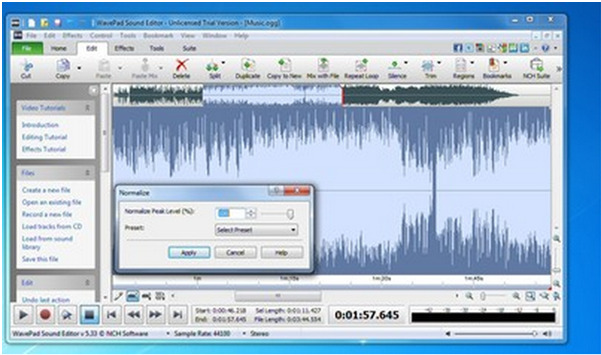 It can cut, copy and paste audio files, making this software a powerful tool. 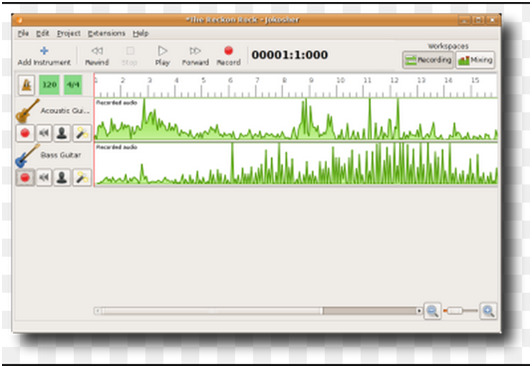 Another powerful tool for any person with audio recording needs is Ardour. 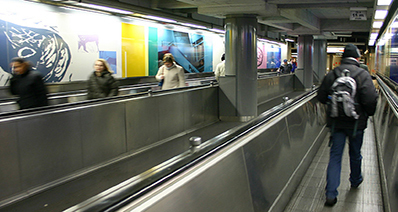 It is made through the collaboration of musicians, professional recording engineers and programmers. 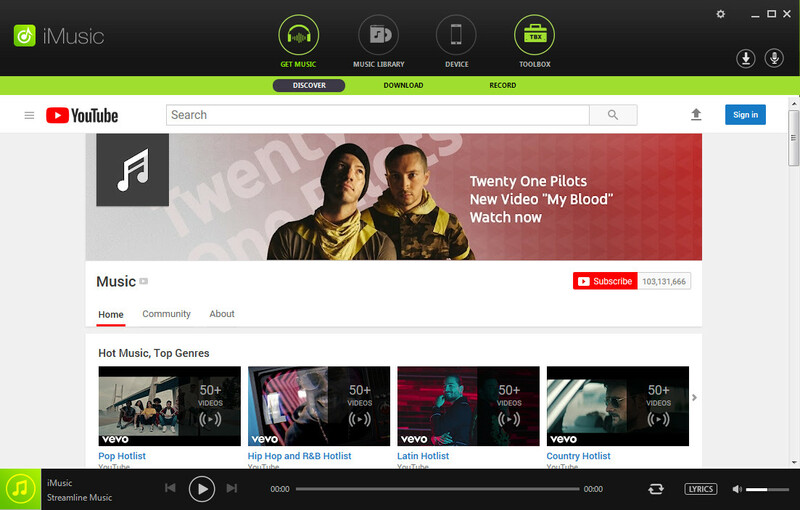 Another full-featured audio and music editor that you can get for free is Wavepad. This software lets you record and edit music, audio and voice recordings. This software is designed to allow you to record songs; it allows you to create melodies and beats, synthesize and arrange sounds and audio. 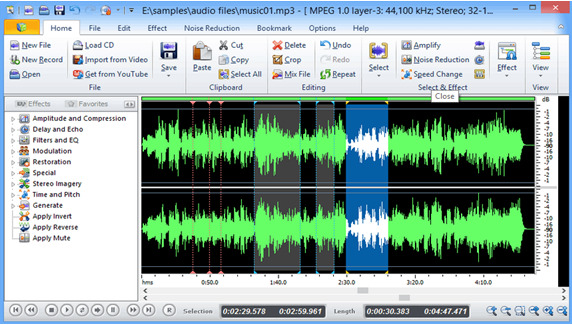 This software is an audio editor that allows you to load and listen to music files of various formats. 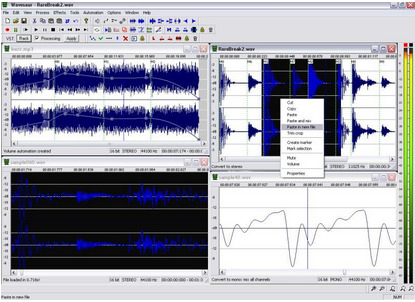 Waveshop is another free and open source audio editor. It is fast, lightweight and ideal for patching finished works. It works unusually fast because it stores documents and performs all editing in memory. 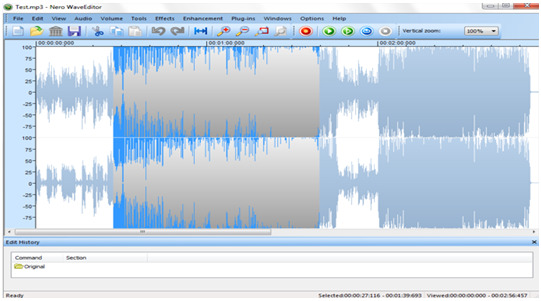 If you want to record, edit and enhance audio files easily, you can download this software for free. 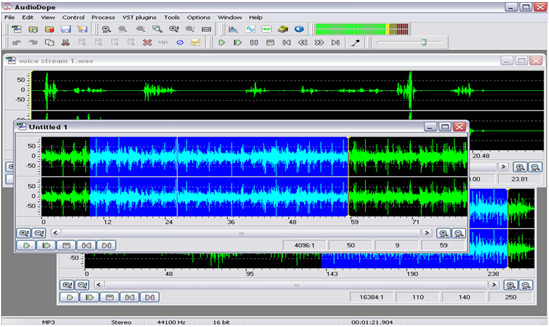 This program allows you to record music and edit corresponding audio files, perfect for anyone who is an audiophile. This is just a compilation of top ten fantastic alternatives to Audacity that are available across the worldwide web. They are among the best programs that you can easily find online and download at no cost. 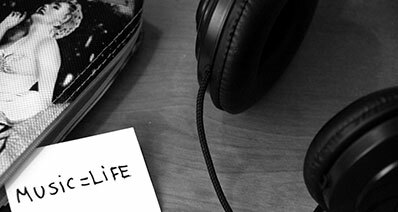 Each software has features or attributes that may be best suited to your audio or sound recording and editing needs. However, you must remember that since they have been purchased at no cost, you cannot the software that you have chosen to possess highly advanced features or sound editing tools, or premium service or customer support in case something should go wrong. Other than that, they will definitely get any request concerning about audio needs done. It may just give you the most amazing and satisfying results.